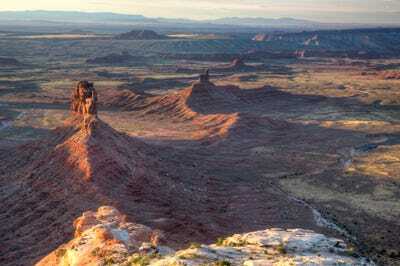 Bureau of Land ManagementBears Ears National Monument. 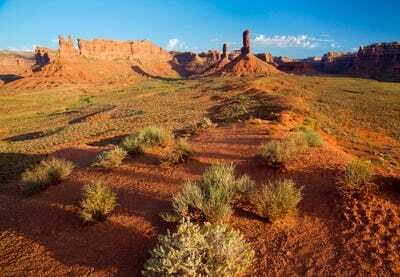 President Donald Trump announced the reduction of two national monuments in Utah in December. 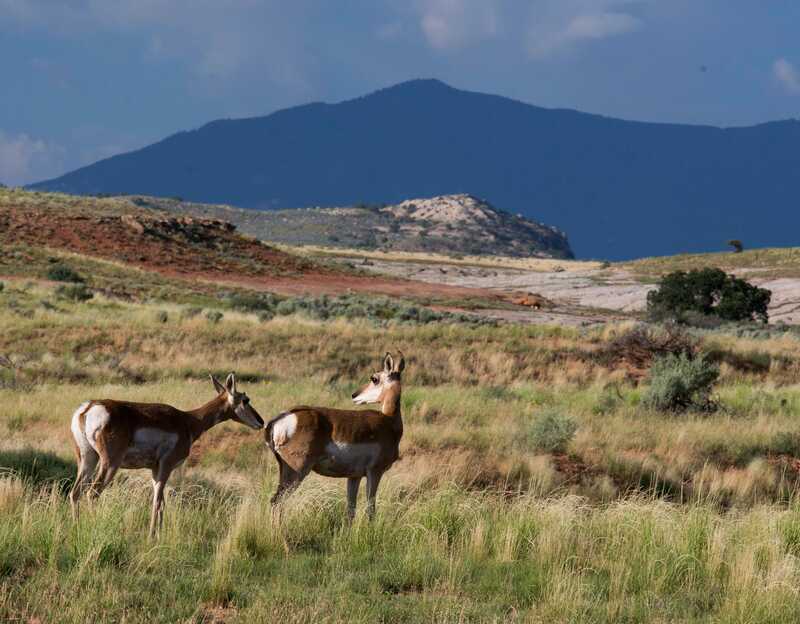 Bears Ears was reduced by 85% in the months that followed, in the largest acreage reduction of a national monument to date. 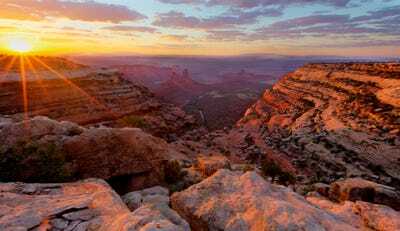 Trump also cut Grand Staircase-Escalante National Monument in half, following a push led by Secretary of the Interior Ryan Zinke and Utah Senator Orrin Hatch. 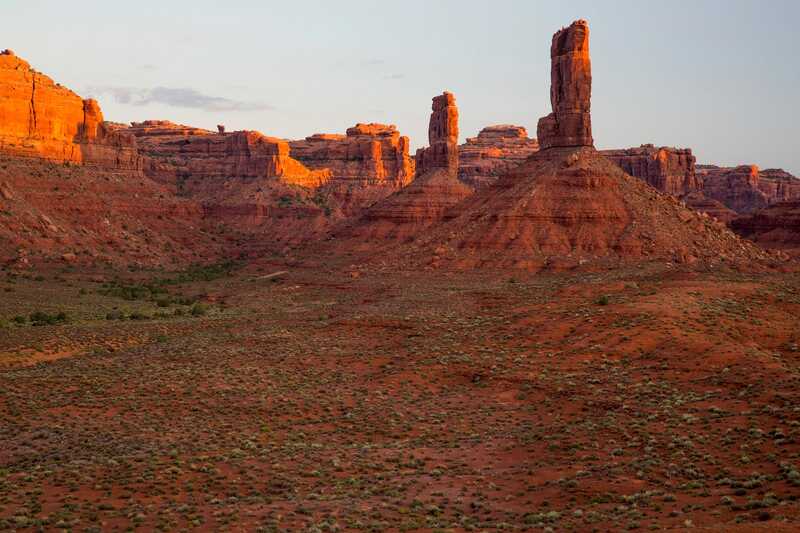 The reduction to Bears Ears is now the subject of multiple ongoing lawsuits filed on behalf of local tribes and conservation groups, reports The Salt Lake Tribune. Arizona Rep. Ruben Gallego has even introduced a bill, the Bears Ears National Monument Expansion Act, that would expand the boundaries of Bears Ears back to its original size. 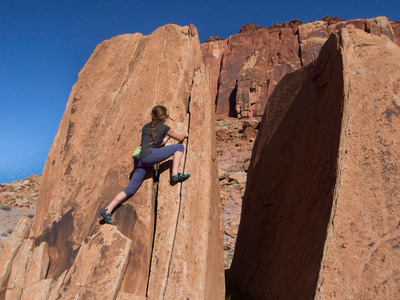 Bears Ears, declared a National Monument by former President Barack Obama in 2016, is sacred to the local Navajo tribes and a popular destination for rock climbers and outdoor enthusiasts. Beyond its beautiful sandstone buttes and canyons, Bears Ears holds numerous culturally significant archaeological sites, including ancient Anasazi cliff fortresses and petroglyphs recording thousands of years of history. 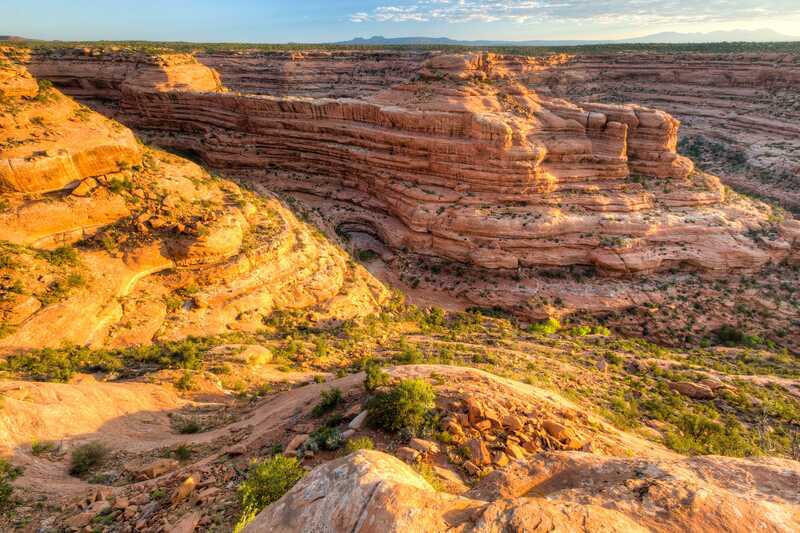 Decisions about the fate of Bears Ears in court may set the stage for a showdown over who controls public lands and what they are really for. 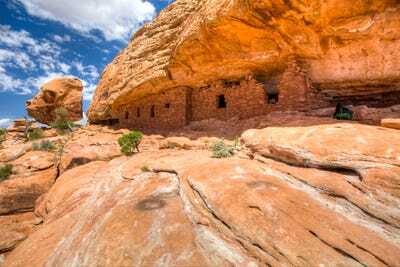 The Bears Ears National Monument in southeastern Utah protects one of most significant cultural landscapes in the United States, with thousands of archaeological sites and important areas of spiritual significance for the Navajo and other local tribes. Bears Ears is named for a pair of buttes that rise over 2,000 feet above the surrounding valley. Many of the Native American tribes in the region held the formations as sacred. 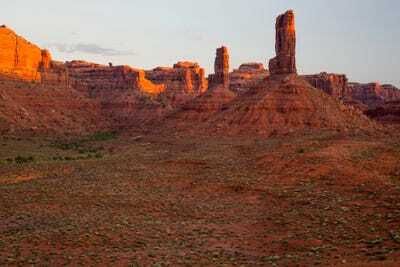 This is the scenic “Valley of the Gods,” boasting wide open spaces and towering sandstone buttes. The area rivals Monument Valley, though it is far less travelled. 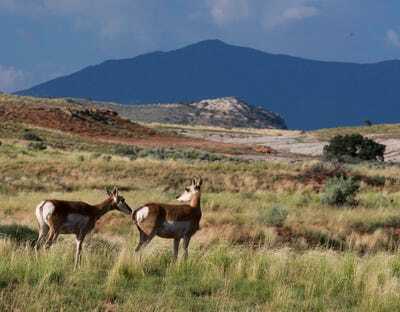 Bears Ears is an important site for wildlife, like these antelope, pictured below. 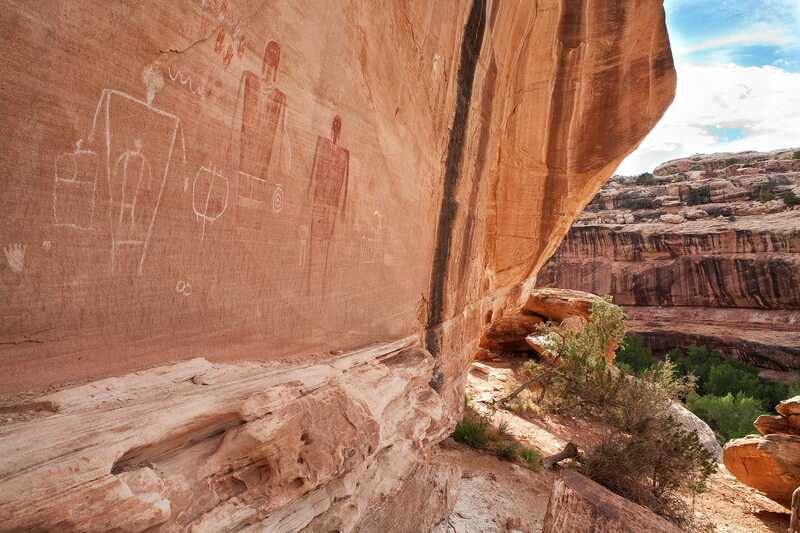 Bears Ears is filled with culturally-significant sites like Newspaper Rock. 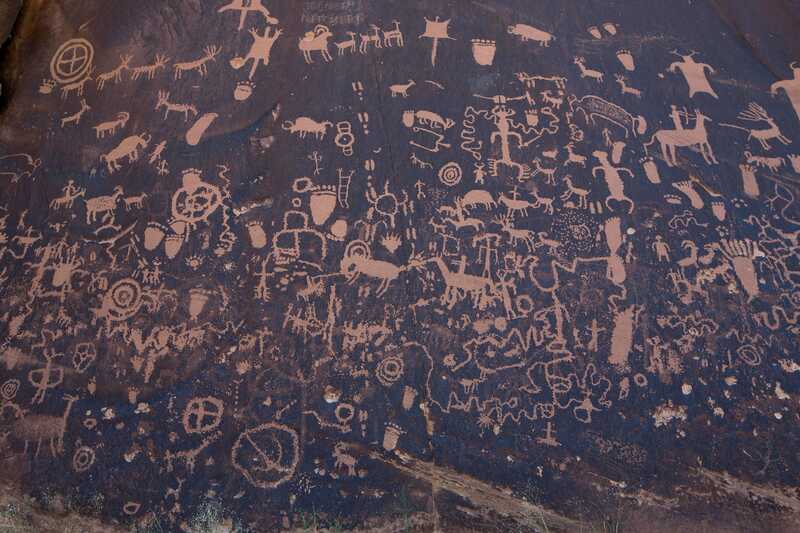 It’s carved with ancient pictographs recording over 2,000 years of history. The natural beauty of Bears Ears is breathtaking. Pictured here is Indian Creek Canyon, a popular area for rock climbers. This is the Moon House ruin, an ancient Anasazi fortress built into the sandstone cliffs of Bears Ears. 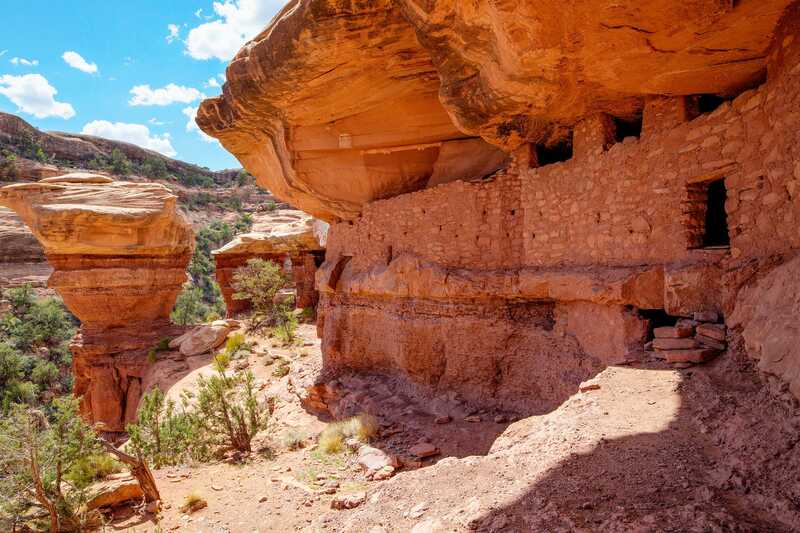 Here’s another view of the ancient Anasazi ruins. 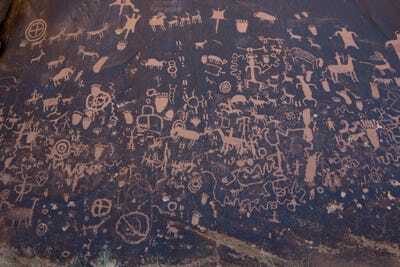 Petroglyphs are carved into cliffs around the monument, a testament to the area’s sacred history. Bears Ears is popular with rock climbers and other outdoor enthusiasts, who are banding together with local Native American tribes to protect the monument.